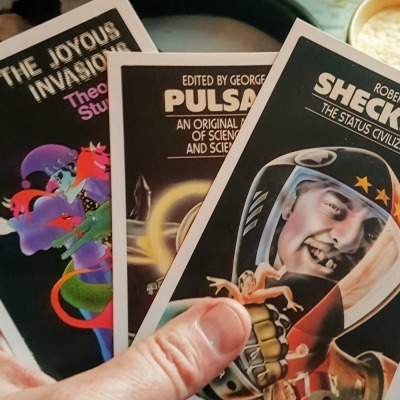 Leah has also published short stories in Fantasy & Science Fiction Magazine, Asimov’s Science Fiction, and Sword & Sorceress, among other places. Her story Nanny’s Day was nominated for the Nebula in 2012. You can find out more about her at www.leahcypess.com. Fran Carris is whatever she decides to be when she wakes up each morning. She has also been known to be a performance artist and poet, voice actor, and professional dabbler in other arts that express.